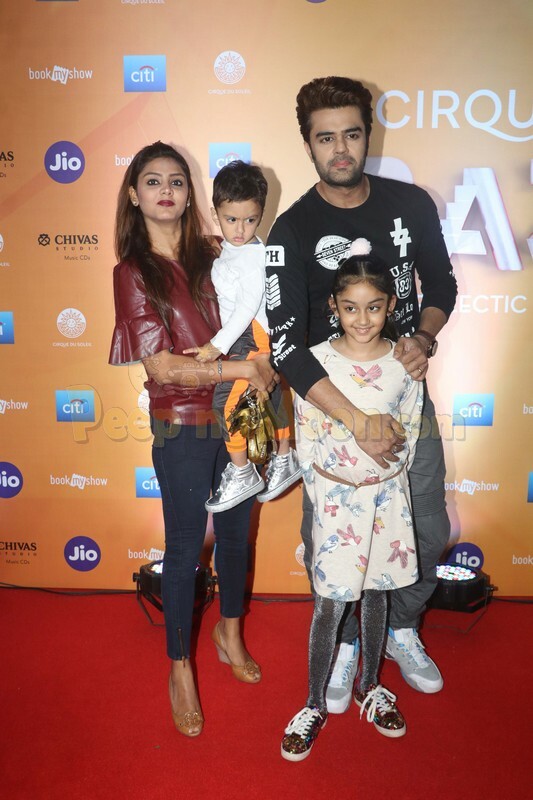 B-town stars celebrated Children's Day with full enthusiasm. 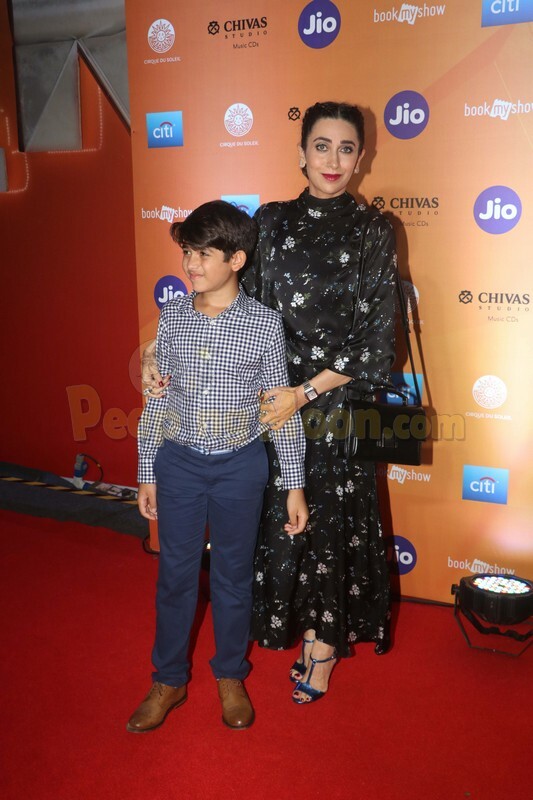 In appearance were Karisma Kapoor, Kiaan Kapoor, Ishaan Khatter, Neelima Azeem, Kiran Rao, Azad Rao Khan, Rannvijay Singha, Priyanka Singha, Abhimanyu Dasani, Avantika Dasani, Arbaaz Khan, Giorgia Andriani, Harshvardhan Rane, Kim Sharma, and Maniesh Paul as they attended a special event in the city. 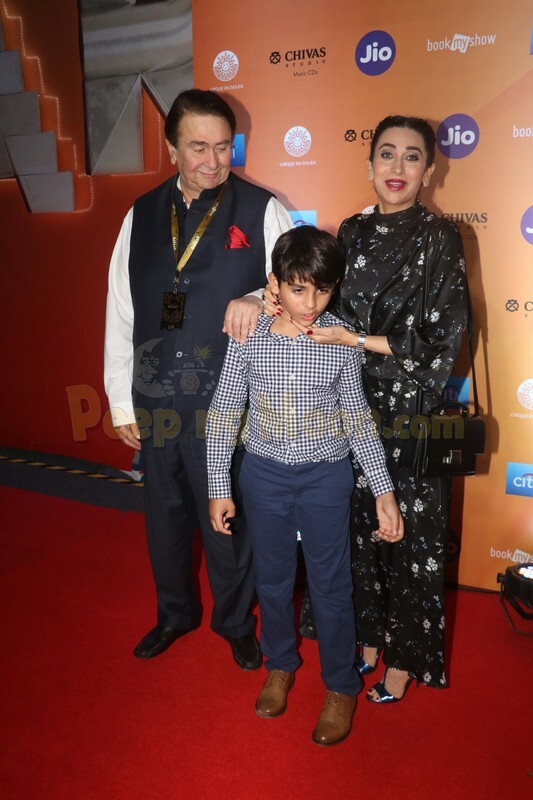 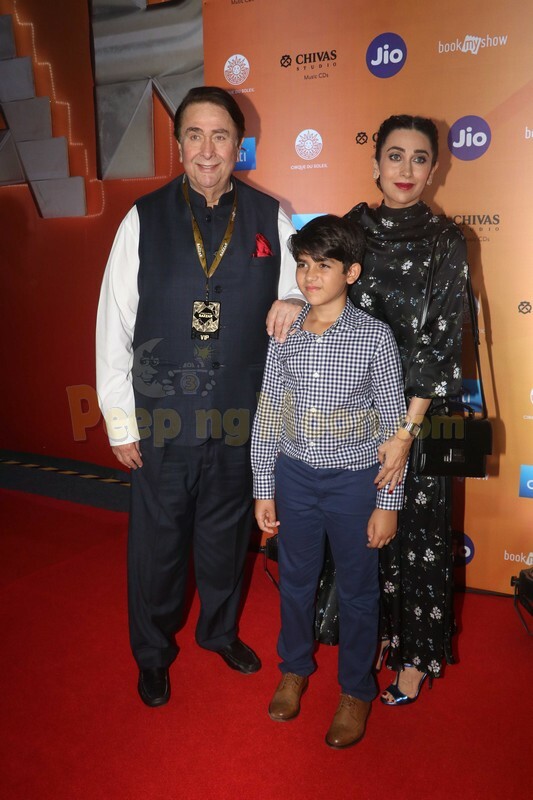 Karisma made her way to the event with son Kiaan and father Randhir. 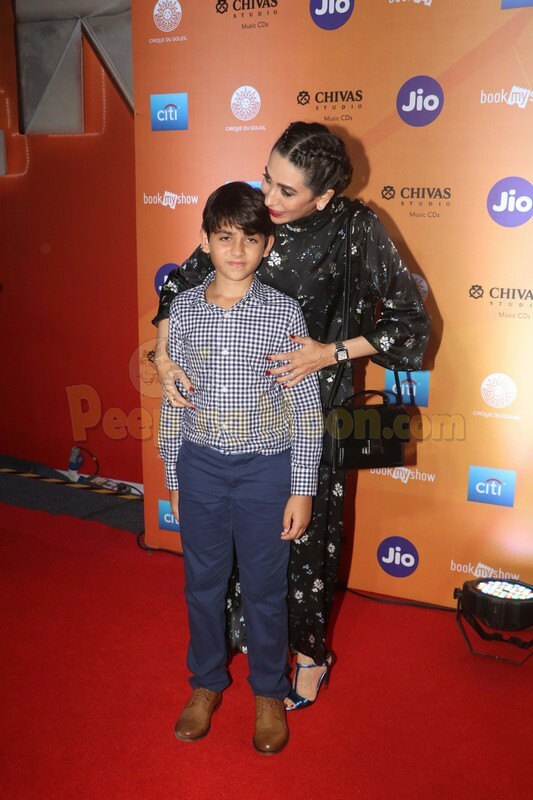 The actress was all smiles for the cameras while Kiaan shied away from it. 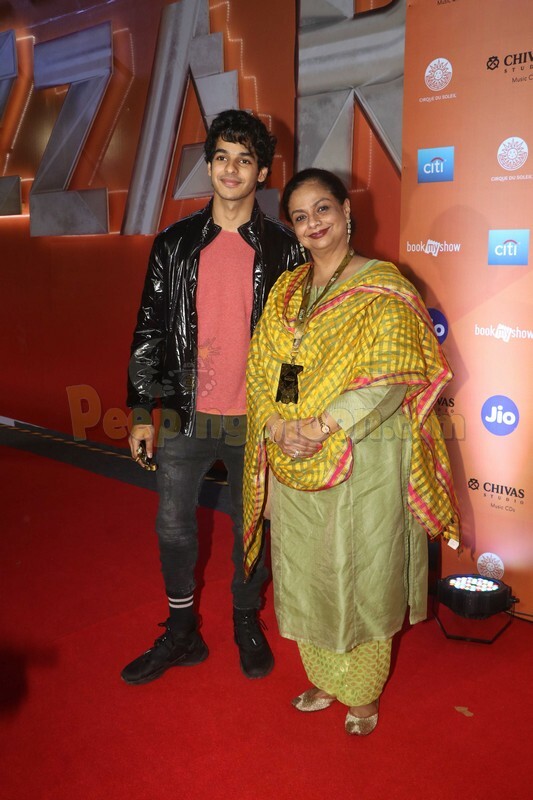 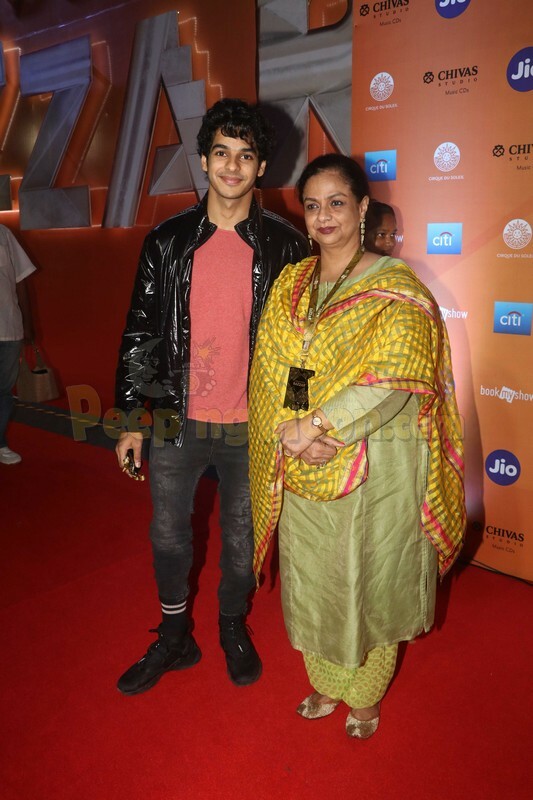 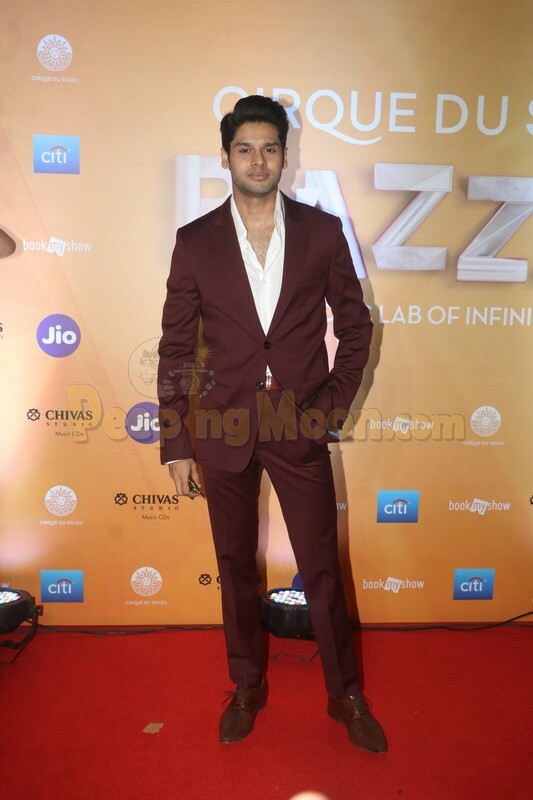 Ishaan also made a splash at the event with mother Neelima. 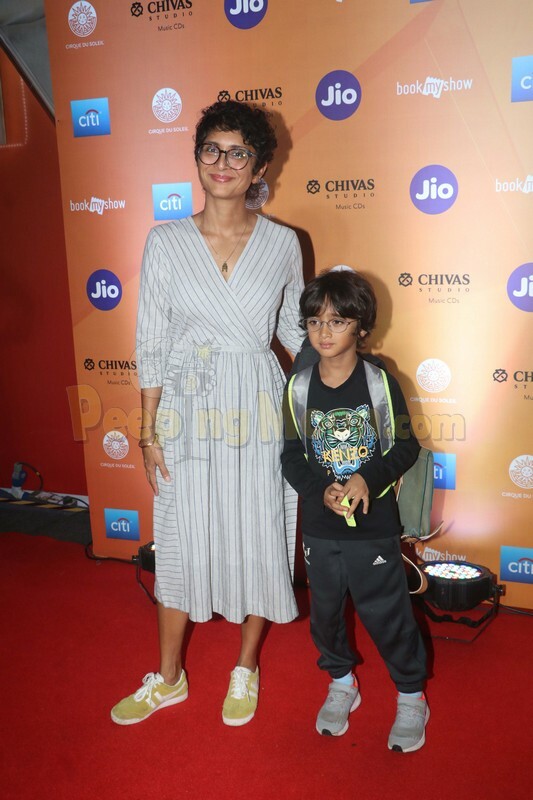 Kiran Rao was also present at the event with her adorable son Azad. 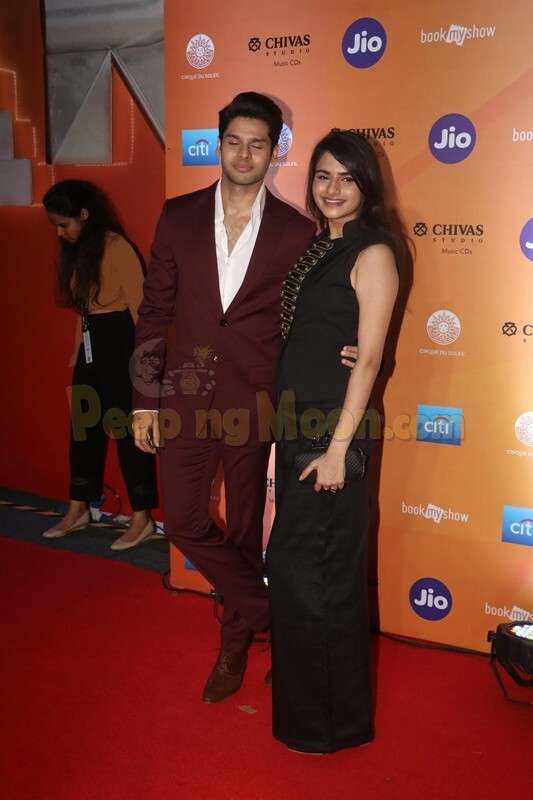 Rannvijay-Priyanka, Kim-Harshvardhan, and Arbaaz-Giorgia also made an appearance at the event. 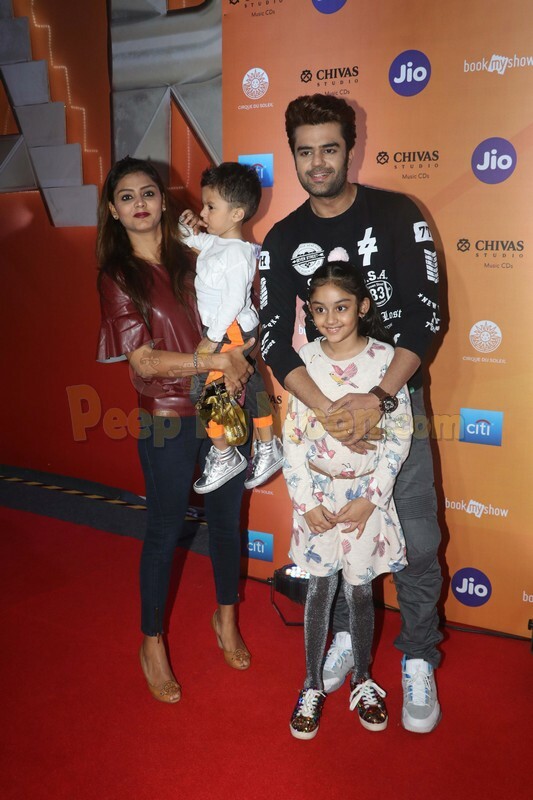 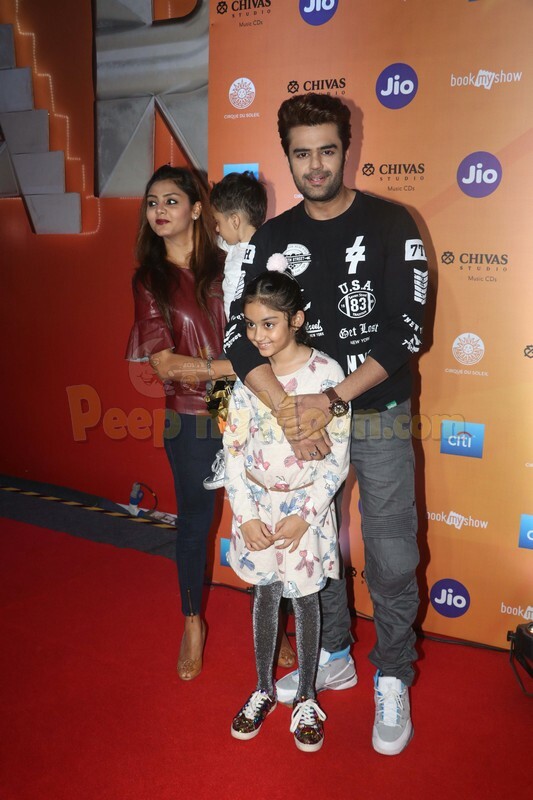 Maniesh also arrived with his family. 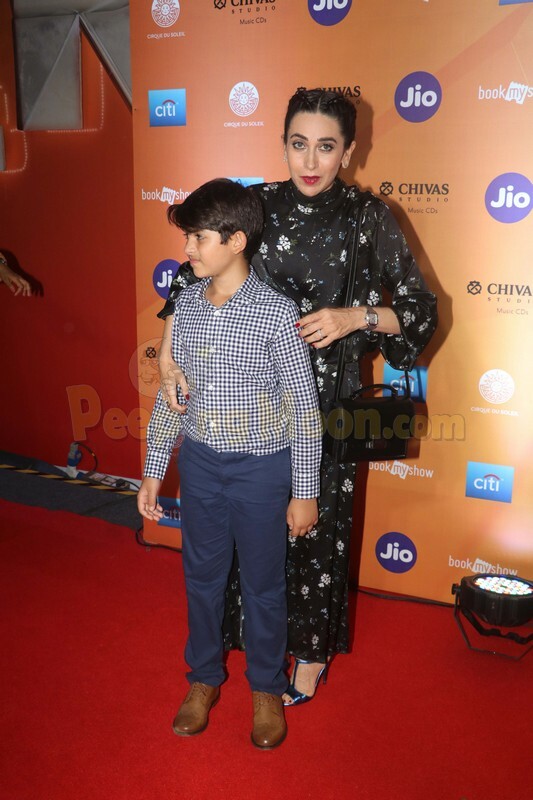 Bhagyashree's kids Abhimanyu and Avantika also made a stylish entry at the event.